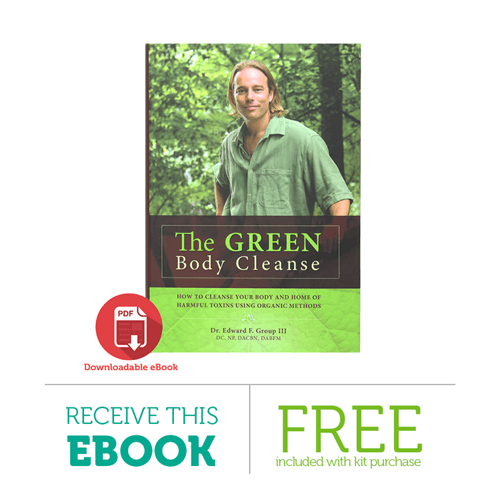 Learn How You Can Benefit From The 9 Step Body Cleanse Kit! What is the 9 Step Body Cleanse Kit? If you're eager to promote good health, rejuvenate your energy levels, and feel better, now is the time for the 9 Step Body Cleanse Kit! Step 3: Start your first Liver Cleanse. Then rest for 1 week. Step 4: Start your second Liver Cleanse. Then rest for 1 week. Step 5: Perform a Kidney Cleanse. Upon completion, continue to the next step. Step 6: Perform the Harmful Organism Cleanse. Upon completion, continue to the next step. Step 7: Perform a third Liver Cleanse. Then rest for 1 week. Step 8: Perform the Chemical and Toxic Metal Cleanse. Upon completion, continue to the next step. Step 9: Fill out the Health Questionnaire again to evaluate your progress. The 9 Step Body Cleanse Kit provides everything you need to cleanse your colon, kidneys, and liver and gallbladder. 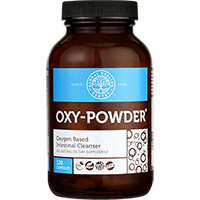 You'll also perform harmful organism and chemical and toxic metal cleanses. 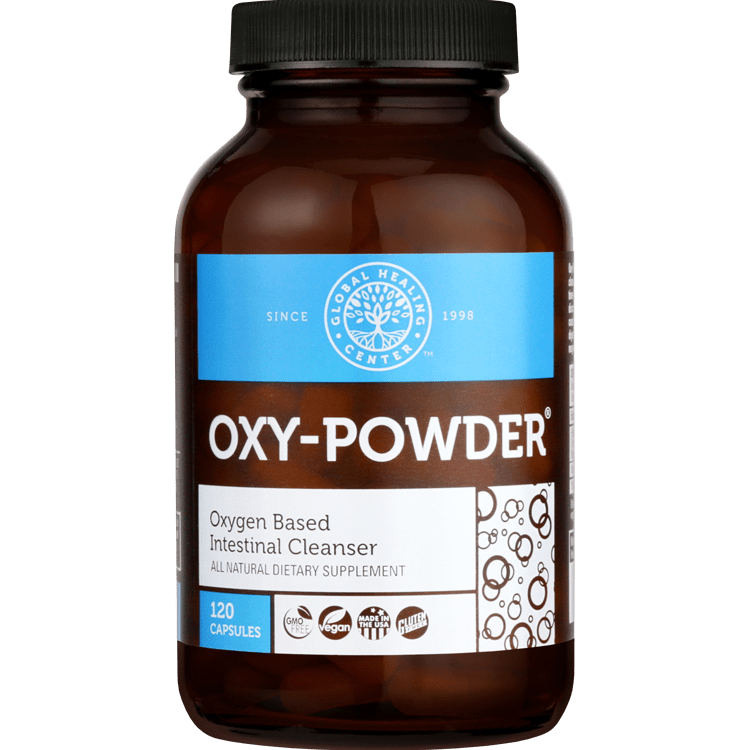 If you need comprehensive cleansing, this is it! A body full of toxins is like having pockets full of rocks, it weighs you down. Eliminating toxins can make you feel lighter, stronger, and better. 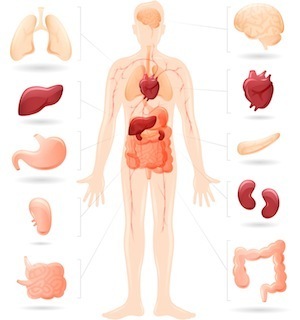 Accumulated waste slows digestion and the metabolism. As your body replaces toxins with beneficial, intestinal flora, you may get more from your food. Toxins of all types cause anxiety, lack of focus, memory fog, and leave you feeling mentally sluggish. Many people find body cleansing is the difference between being alert and not being able to focus. By investing in the 9 Step Body Cleanse Kit, you can save $150 as opposed to purchasing the products separately. 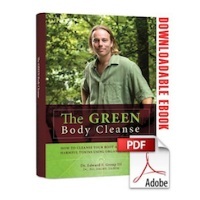 Comprehensive solution for whole-body cleansing. 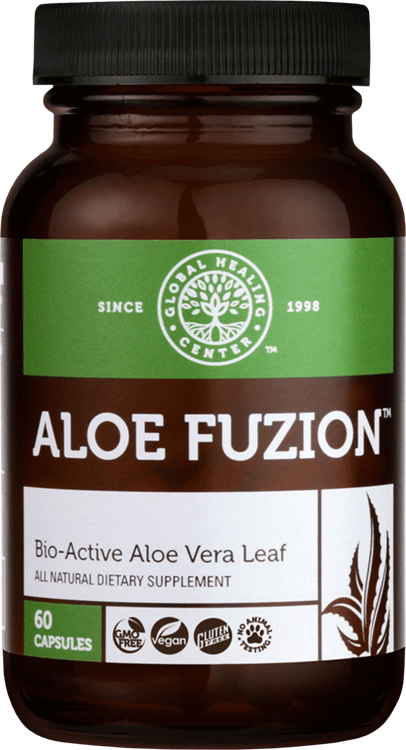 Leaves you feeling refreshed, rejuvenated, and revitalized! What's Included in the 9 Step Body Cleanse Kit? 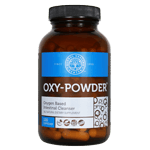 Uses monatomic oxygen to promote colon health and normal bowel activity. 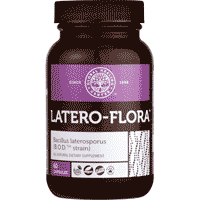 Offers Bacillus laterosporus strain to support colon health. Only available through health professionals. 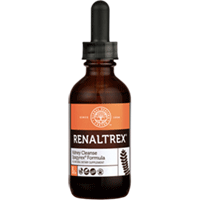 Detoxifies the liver and gallbladder. 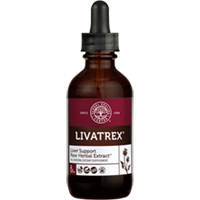 Enhances the flow of bile from the liver to the gallbladder. Made from the highest quality herbs available anywhere. 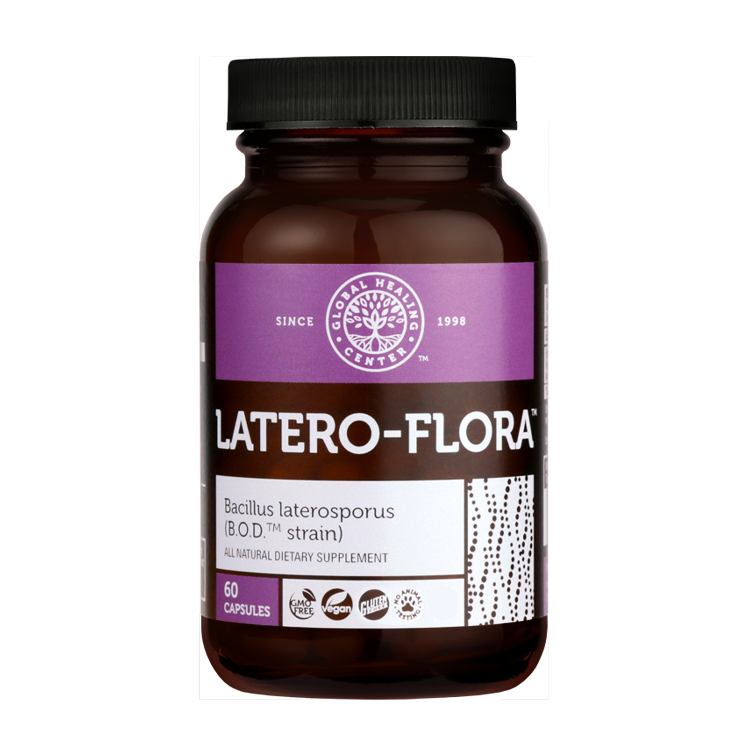 Encourages a body environment that is hostile to harmful organisms. Stops harmful organisms from stealing nutrients. 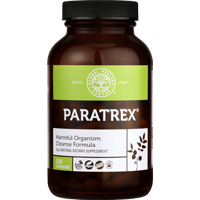 Formulated by a team of leading natural health specialists! Promotes detoxification of toxic chemical and metals. 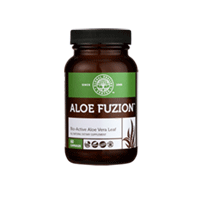 Supports balanced emotions and stress levels. 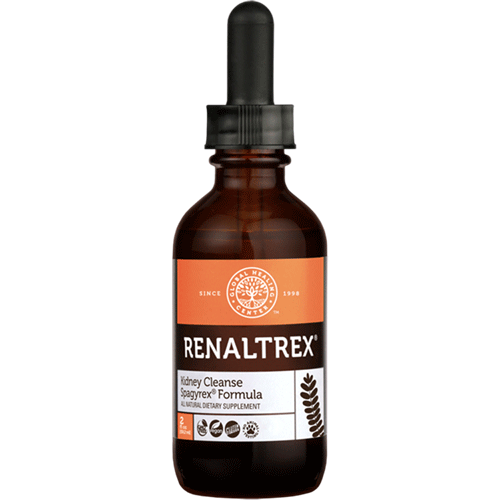 Organic defense against the worst environmental toxins. Uses reflexology to stimulate 60 acupuncture points. Taps into the body's biorhythmic network to expel toxins. Safe and effective, no harsh ingredients or unnatural substances. 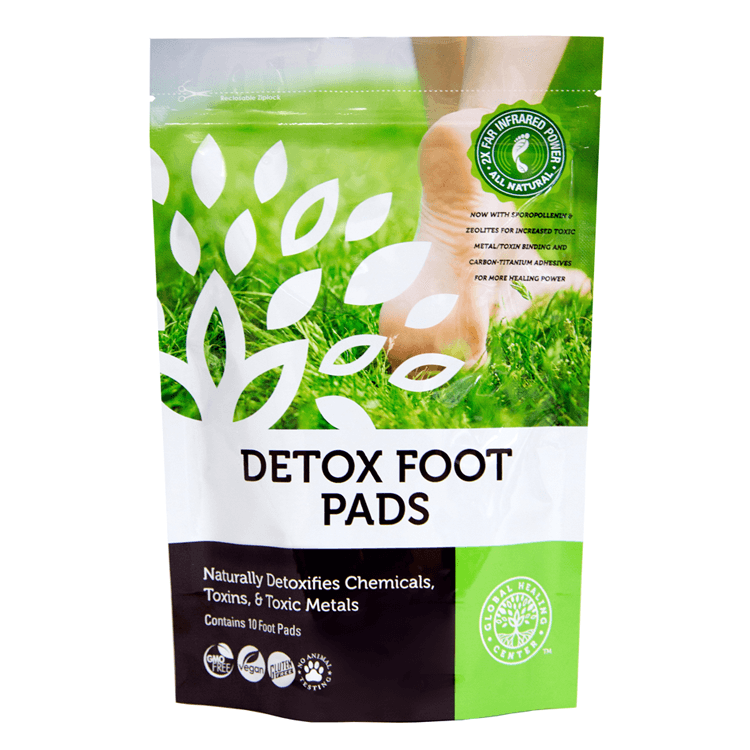 Uses carbon-titanium adhesives to enhance bio-electricity and circulation. Premium blend of herbs and essential oils. 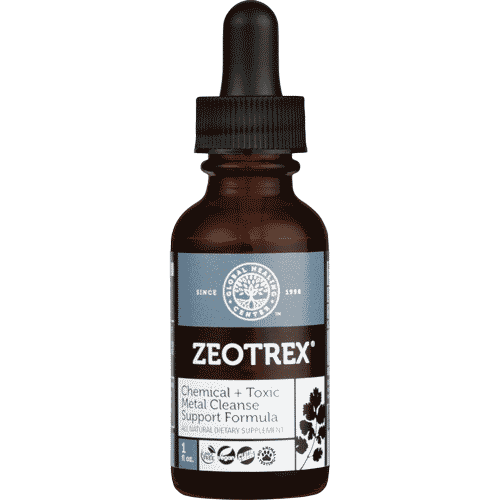 Supports overall health and well-being. Contains over twenty years of Dr. Edward Group's research. Vital information that can help anyone make better health choices. Loaded with remarkable information for living a greener lifestyle. Learn the sources of toxins that cause sickness and disease! Discover how you can improve your health by cleaning your environment. Please note this is optional and available as an add-on. 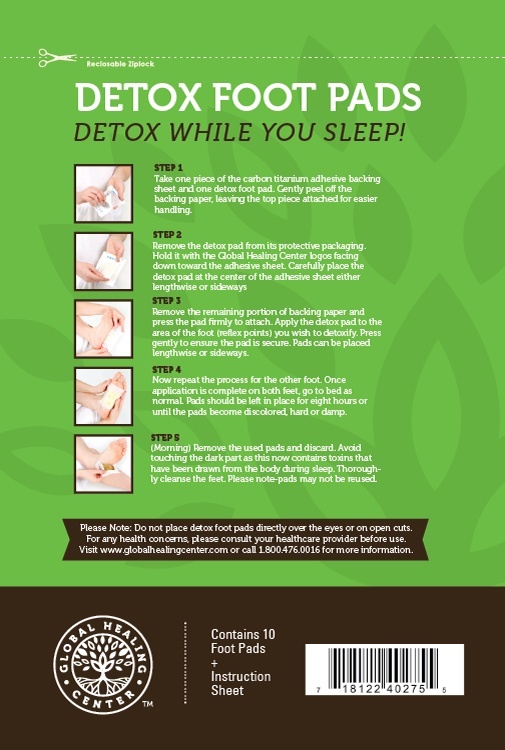 We are sure you will see and feel the cleansing results from the 9 Step Body Cleanse Kit. Perform a full body cleanse once or twice per year. Eat organic foods and drink purified water. Use non-toxic chemicals and cleaners at home. Use Allertrex® to support your respiratory system. Get Started Today & Discover How The 9 Step Body Cleanse Kit Can Boost Your Well-Being… Or Your Money Back!! Step 8: Perform the Chemical & Toxic Metal Cleanse. Upon completion, continue to the next step. Ongoing: Reduce toxins in your home and work environment. Join our monthly newsletter to receive health news and tips, visit our Healthy Living Blog, and read about easy ways to eliminate toxins at home and work in The Green Body Cleanse. The Health Benefits of Apple Cider Vinegar. What Harmful Organisms Live in Your Body? 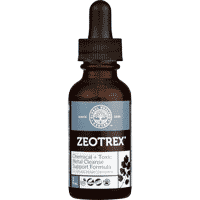 What’s the Difference Between Spagyric Extracts and Herbal Tinctures?